Defence minister Itsunori Onodera says sanctions on Pyongyang should stay in place, citing previous violations. 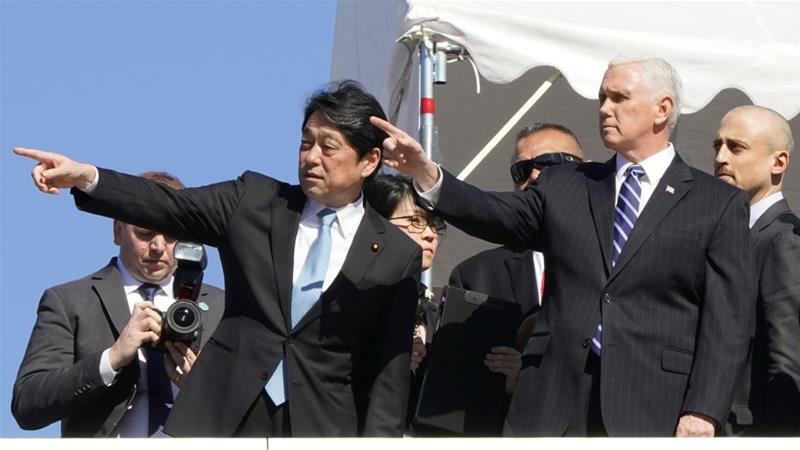 Japan’s defence minister has urged the international community to keep sanctions and surveillance on North Korea, saying it has a history of reneging on agreements. Itsunori Onodera said North Korea agreed to give up nuclear weapons as early as 1994, but has continued to develop them in secret and until last year threatened surrounding countries with a series of ballistic missile launches.